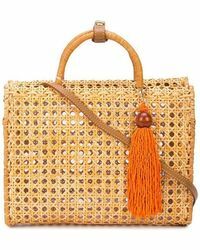 Serpui totes and shopper bags are expertly crafted but also playful – a winning combination in our eyes. 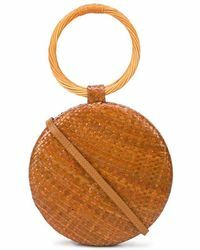 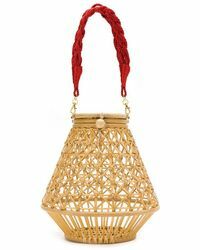 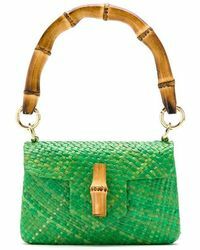 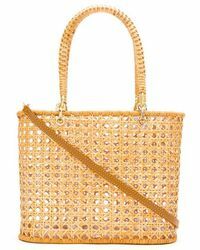 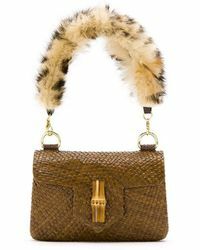 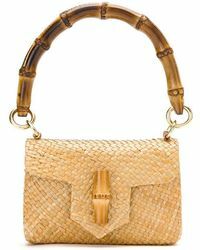 With a focus on craftsmanship, the brand designs a range of straw bags and woven totes that each have a whimsical touch. 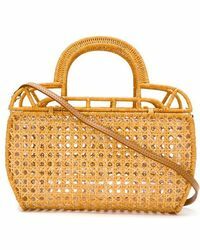 Whether embroidery, embellishments, pom-poms or metallic finishes, these bags by Serpui blend sophistication with individuality, so they’re ideal for showing your personality through your fashion choices.